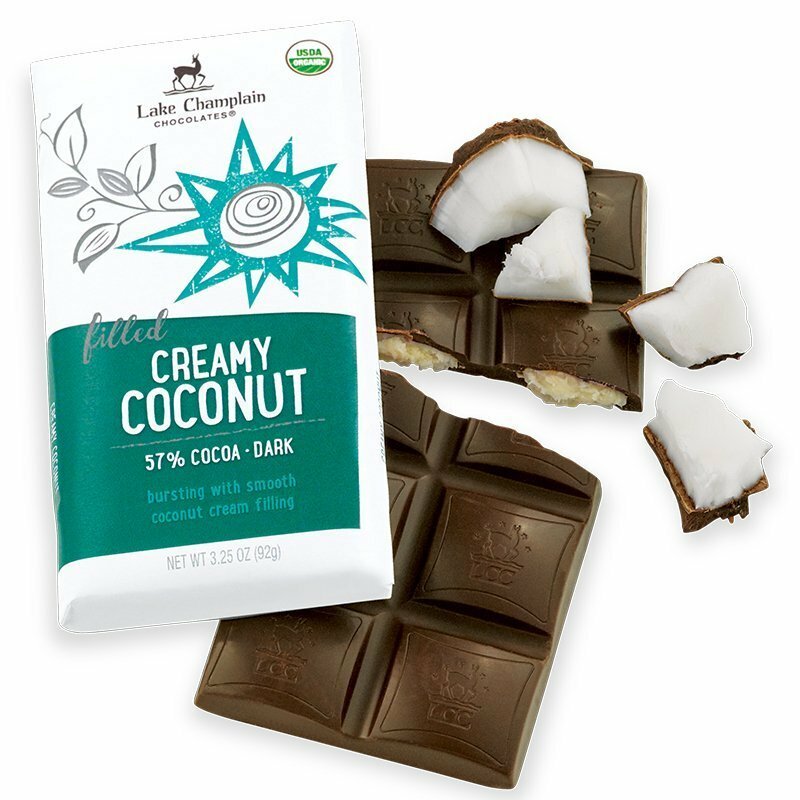 Lake Champlain Chocolates is a company that stays true to the DIY spirit of Vermont, the state in which they’re made. 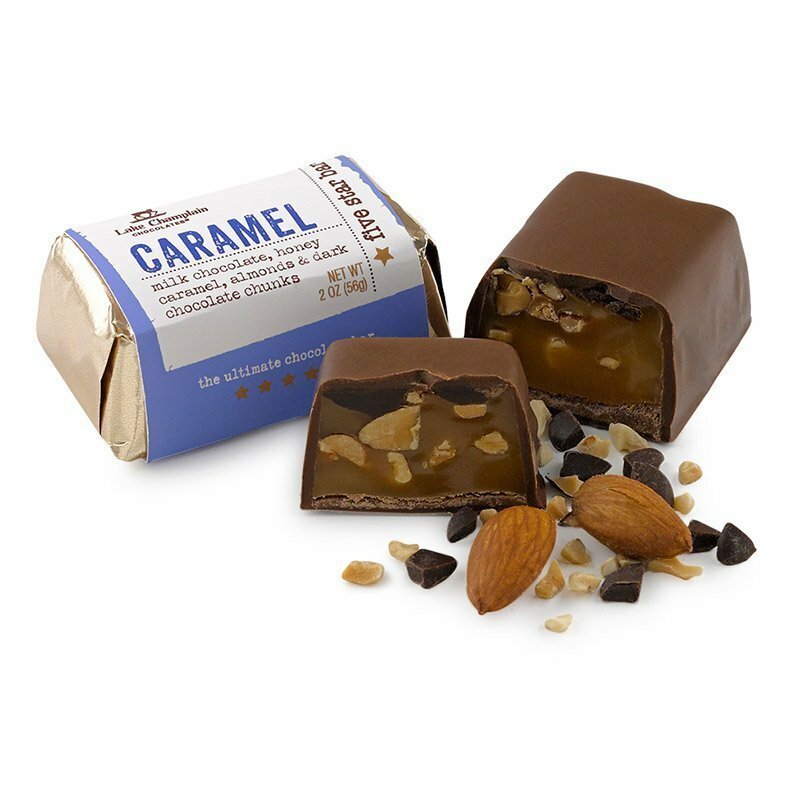 These delightful chocolates are carefully crafted by hand at Lake Champlain’s facility using only the finest ingredients. 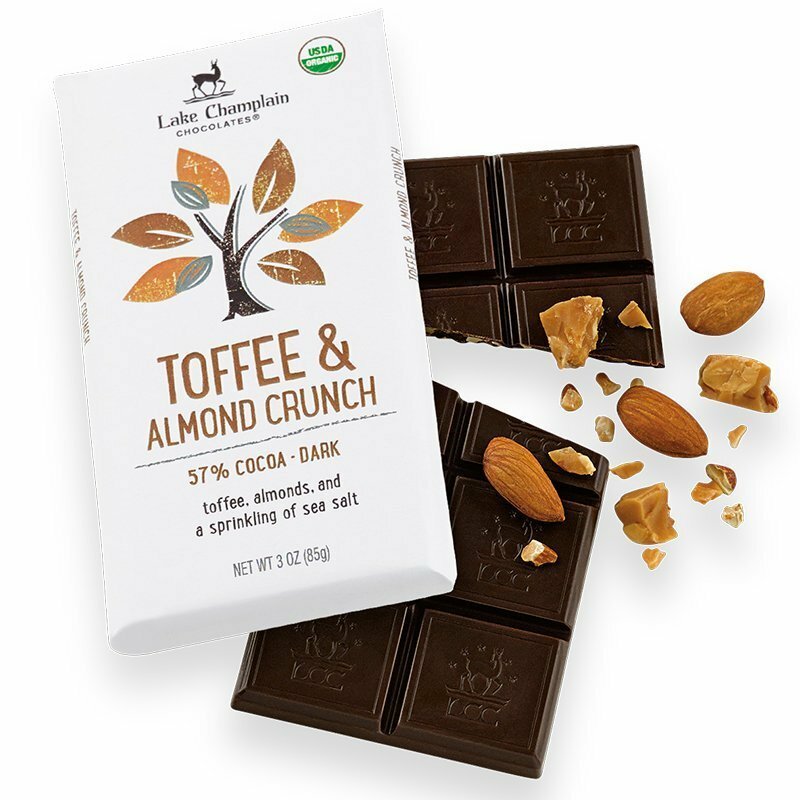 This family-owned company also focuses on making their international relationships ethical by buying only fair trade-certified chocolate. They even keep their own bees to produce honey for their chocolates! 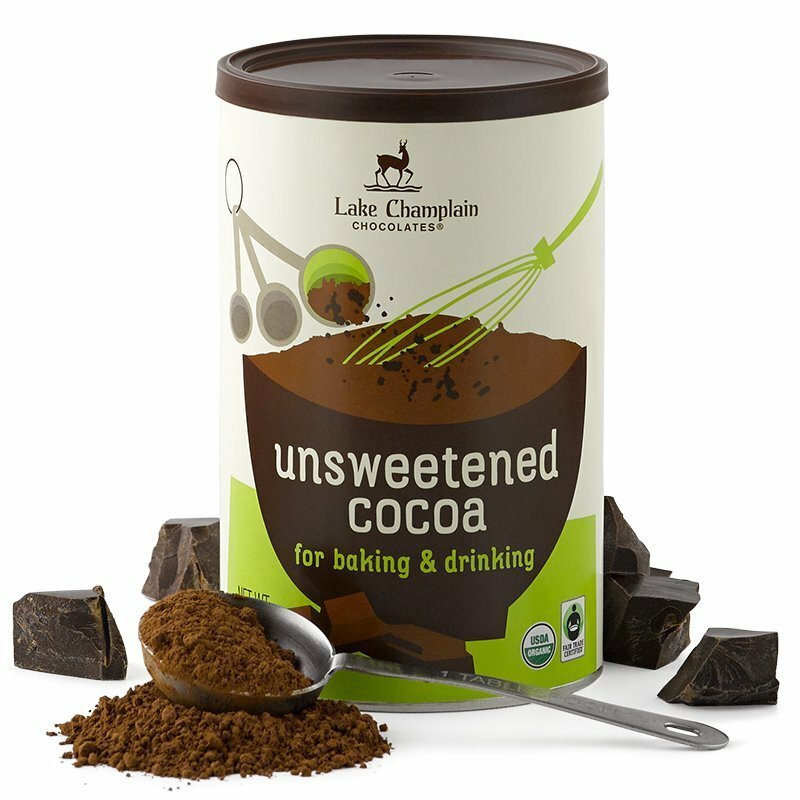 It’s that kind of artisanal and homemade spirit that makes Lake Champlain Chocolates such a special company. 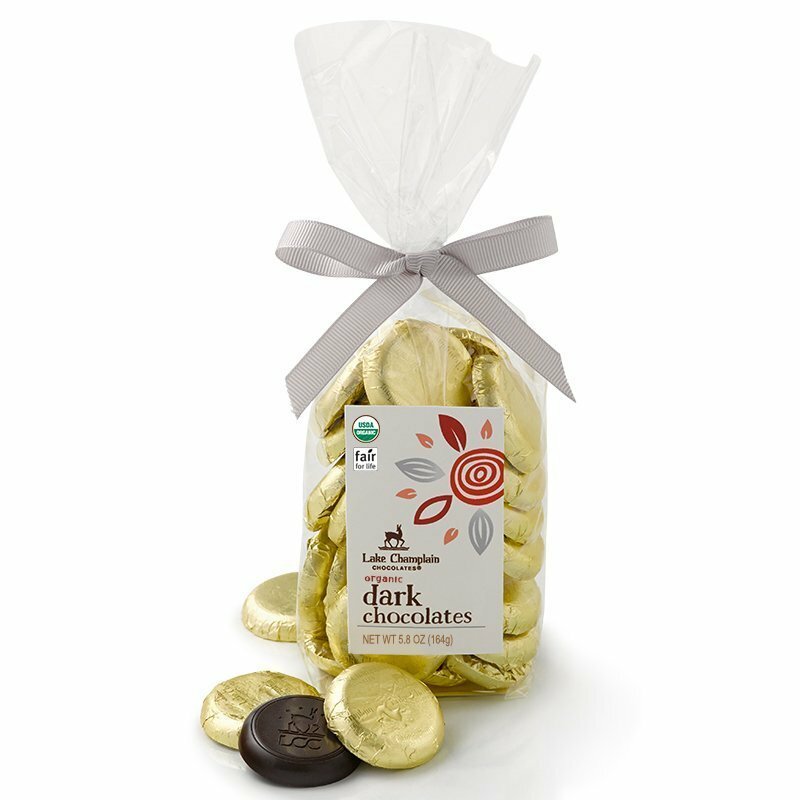 In addition, it’s contributed to their growth as one of the best chocolate manufacturers in America since their founding in 1983. 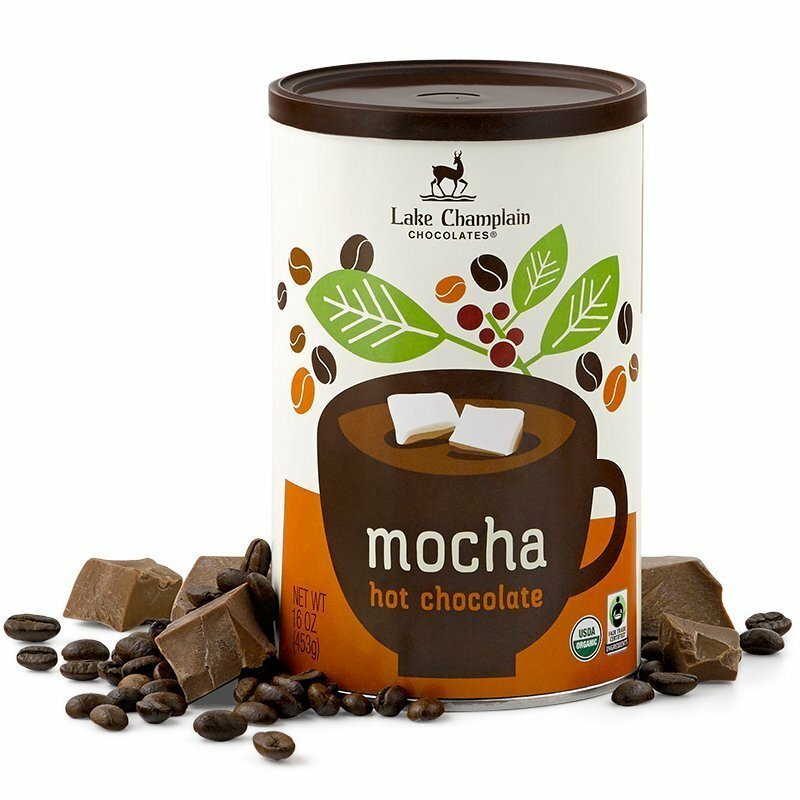 Lots of companies have unique origin stories, but not many have one as interesting a Lake Champlain Chocolate. 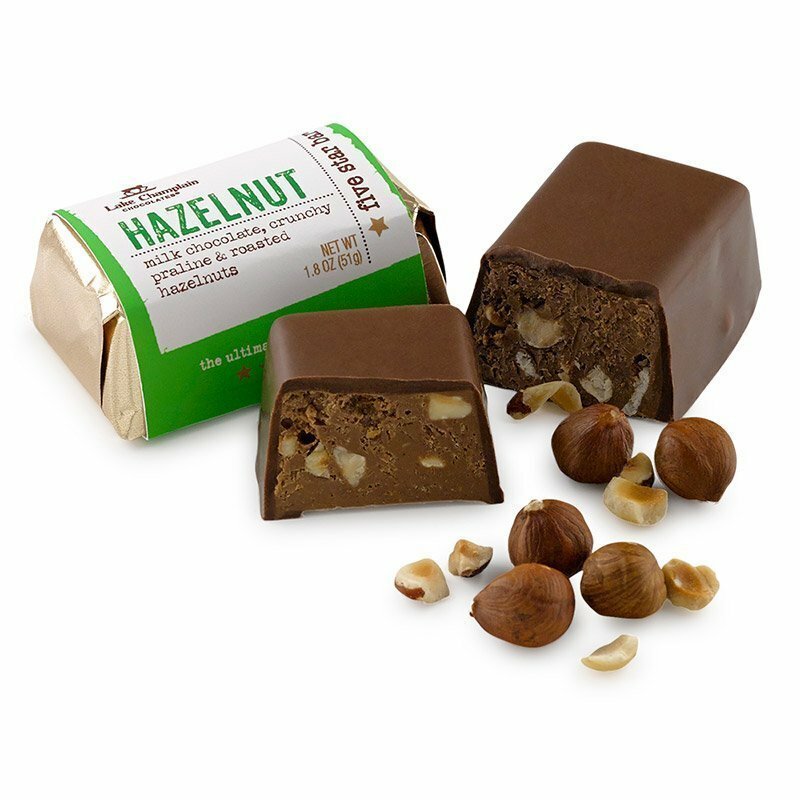 In the 1980s, Jim Lampman had the habit of giving his employees “fancy” chocolate as gifts for the holidays. When 1983 rolled around, Jim’s head chef at the Ice House restaurant had had enough and decided to tell Jim what he really thought of those so-called fancy chocolates. Jim’s response would spark an idea that would forever change both of their lives – he responded, “All right, then you do better!” And that’s exactly what the chef did. 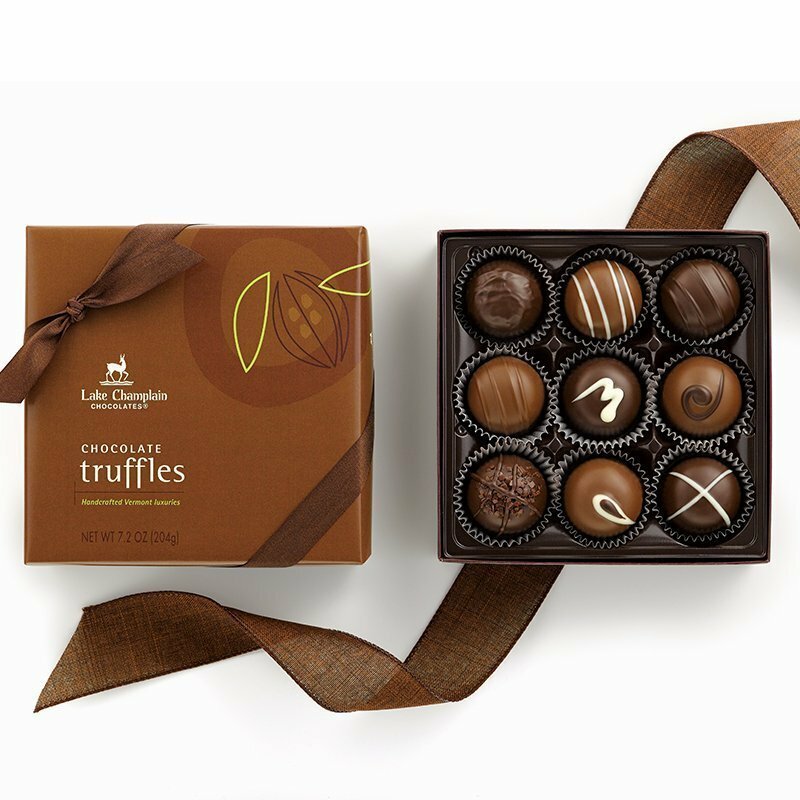 He came back with hand-rolled truffles that so impressed Jim, a year later he had sold the restaurant and they were officially in the chocolate making business. Have you ever given a gift to someone that ended up actually changing your own life? 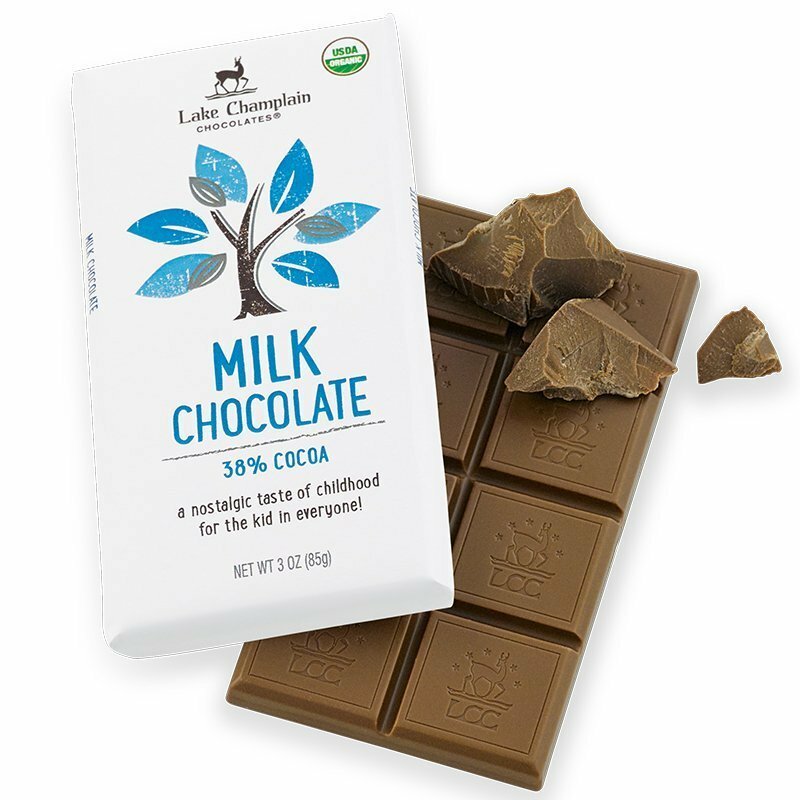 Interestingly enough, that’s what happened to spark the creation of Lake Champlain Chocolates. In the 1980s, Jim Lampman was the owner of the Ice House restaurant in Vermont, where he had a custom of giving his employees what thought were nice chocolates for the holidays. 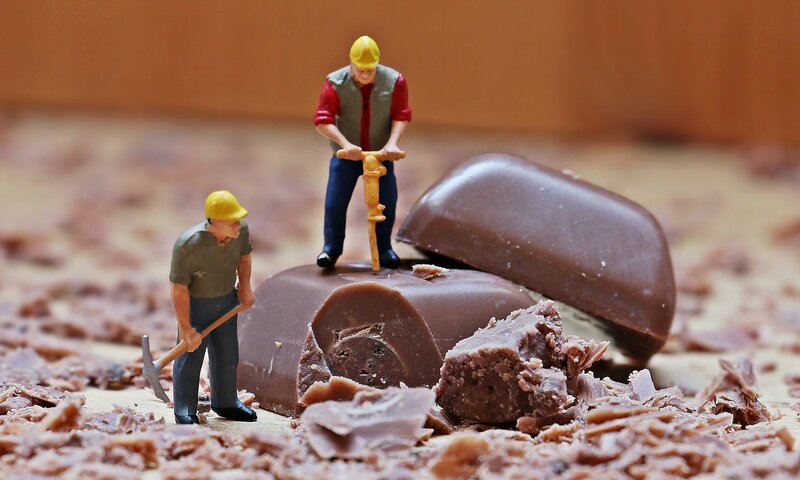 After a few years of this tradition, Jim’s head chef decided to speak up and tell him that those chocolates weren’t up to snuff. 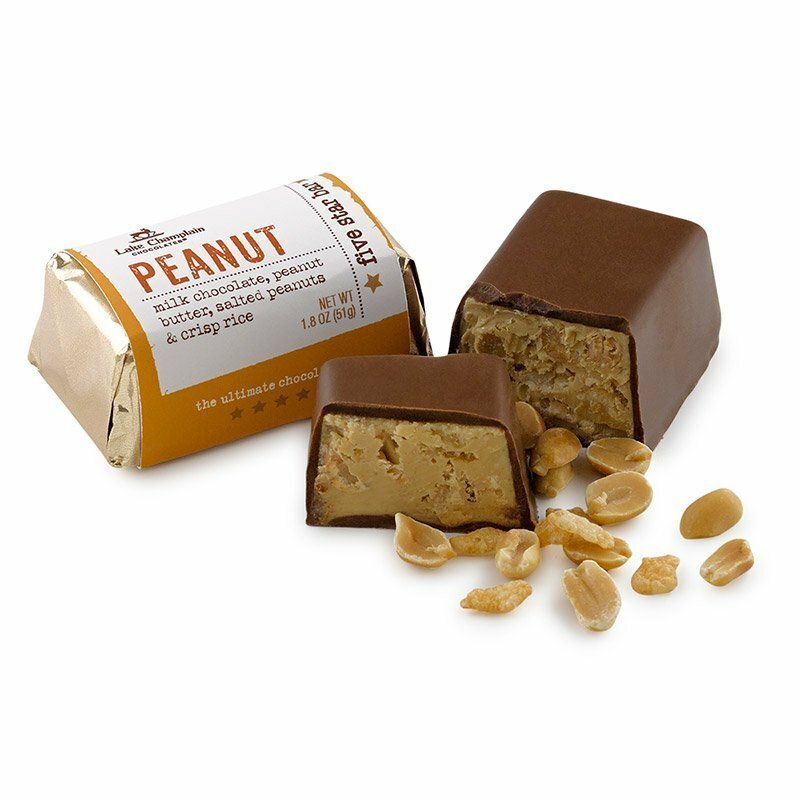 Jim, surprised by this news, told the chef, “All right, then you do better!” This challenge spurred the chef to create mouthwatering hand-rolled truffles that so impressed Jim, a year later he had sold the restaurant and they were officially in the chocolate business. 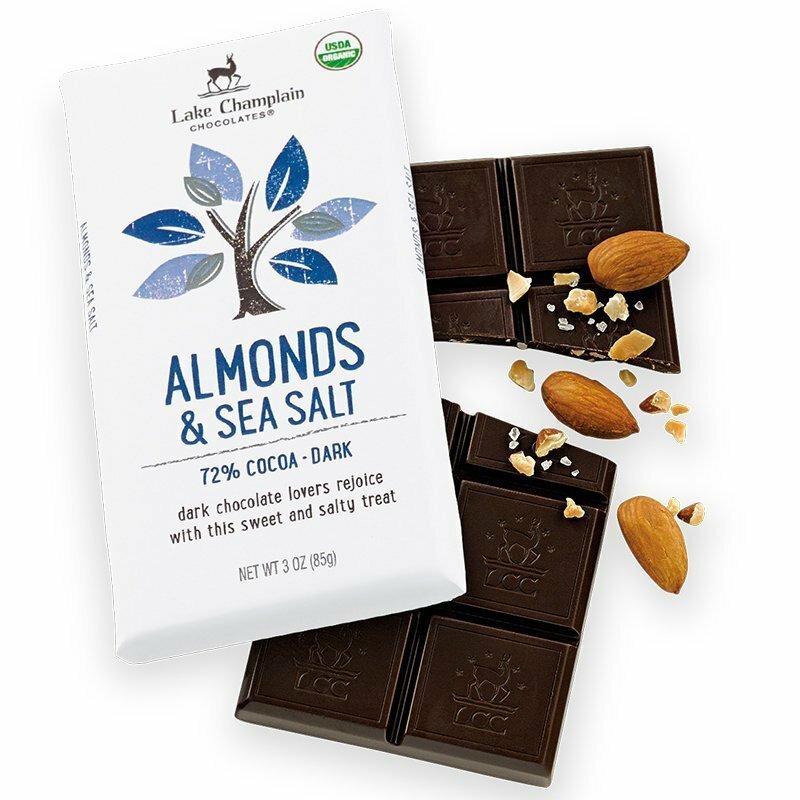 Some of the best things in life happen by accident – such is the case with Lake Champlain Chocolate Bars. 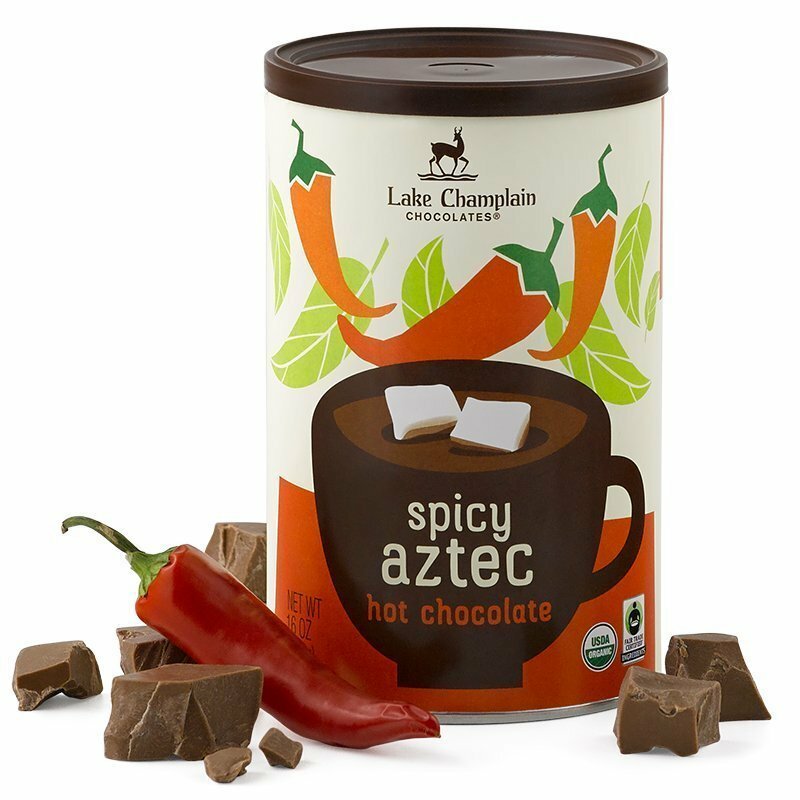 In the early 1980s, Jim Lampman had a tradition of giving his employees at the Ice House restaurant what he considered to be “fancy” chocolates for the holidays. 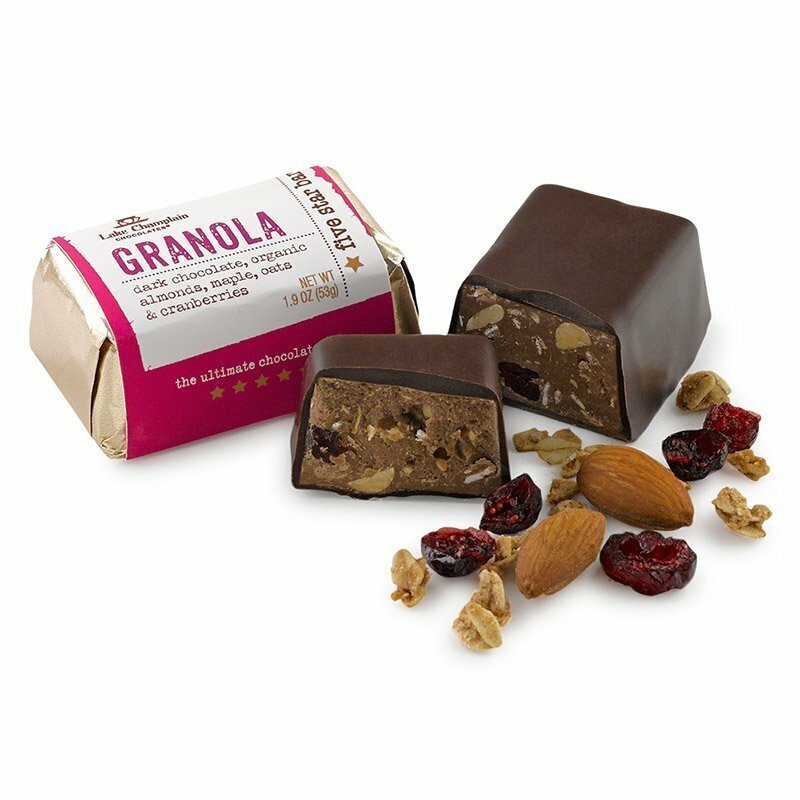 One day in 1983, Lampman’s head chef spoke his mind about what he really thought of those so-called fancy chocolates, to which Lampman responded, “All right, then you do better!” And as they say, the rest is history. 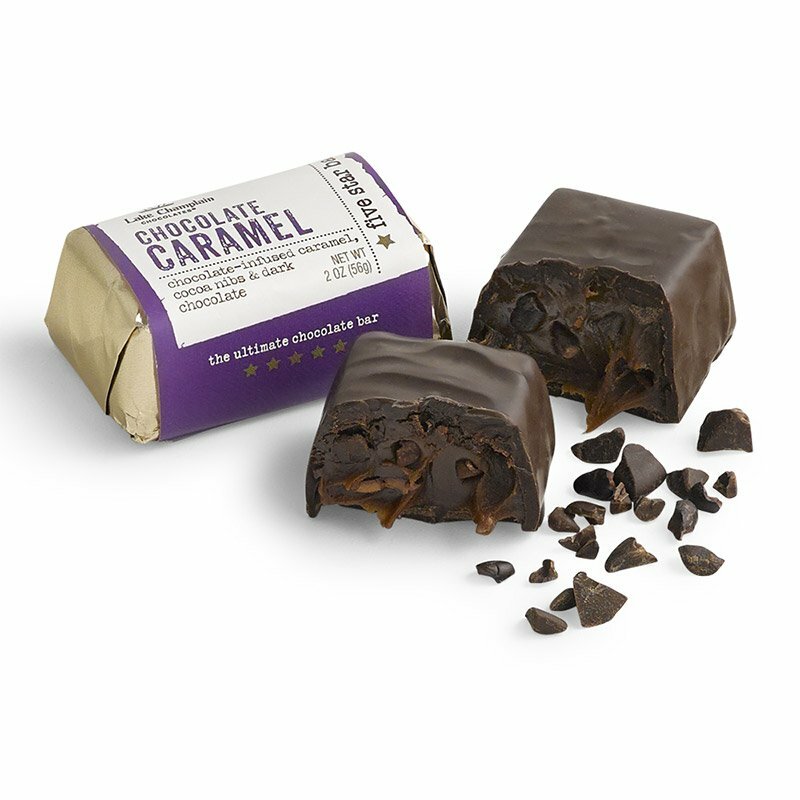 The talented head chef set to work creating a decadent batch of chocolate truffles that changed their lives forever. 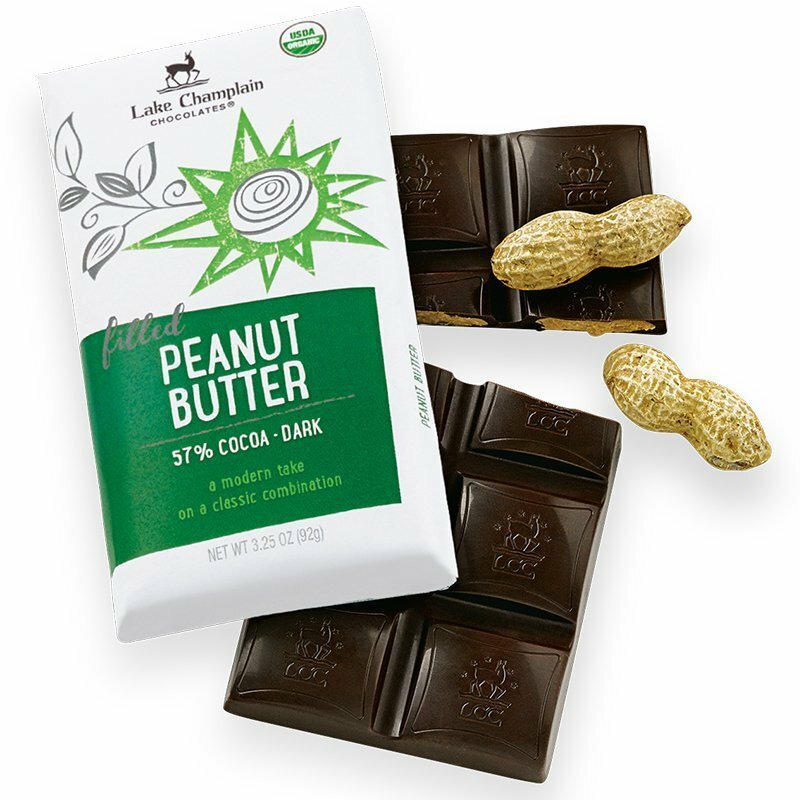 Within a year they had sold the restaurant and founded Lake Champlain Chocolates, a success that continues to this day. 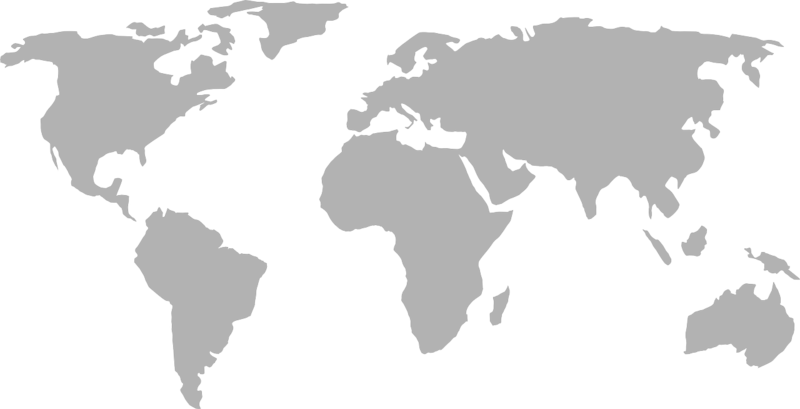 We’ve all done things on a dare – but have you ever done something that changed your entire life? 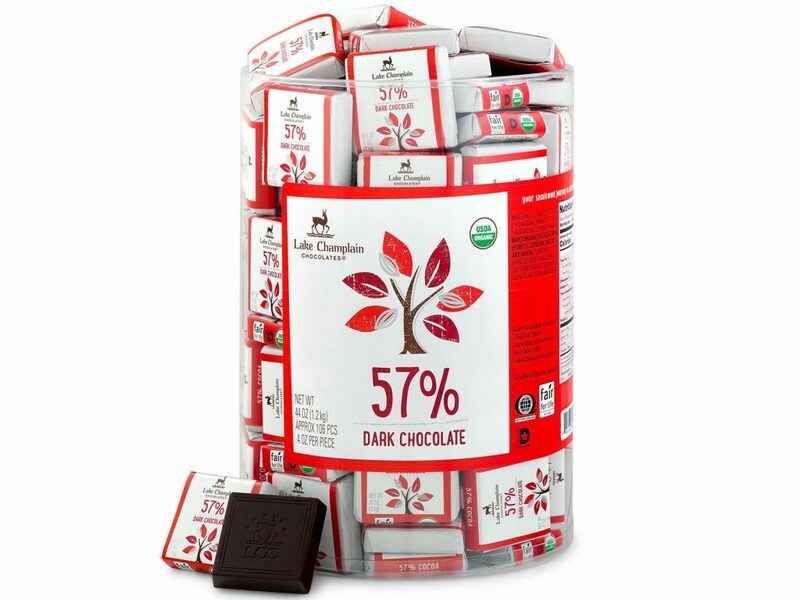 That’s exactly what happened for the founder of Lake Champlain Chocolates. 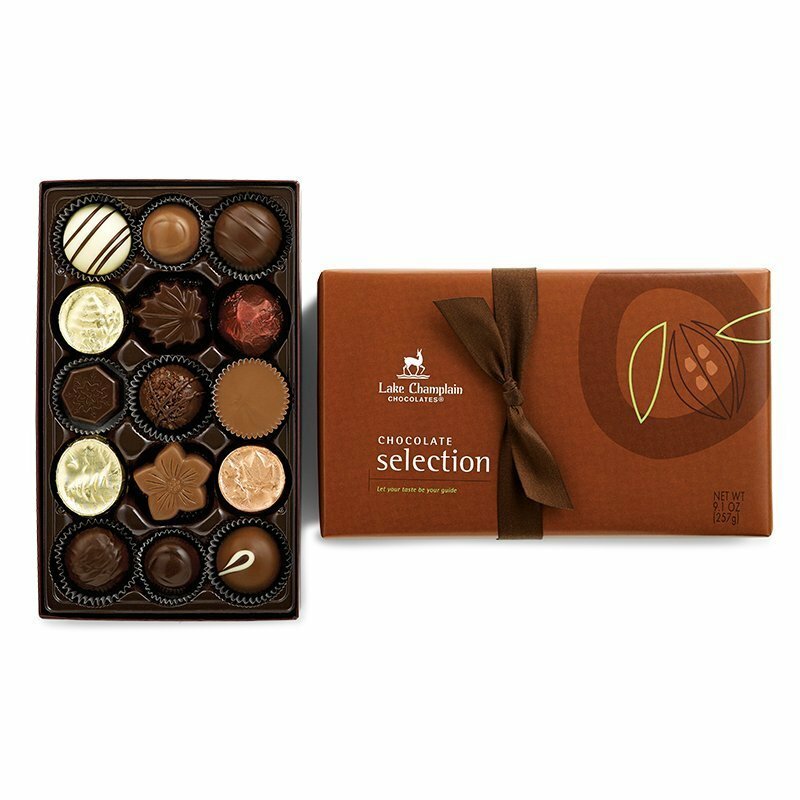 Jim Lampman was accustomed to giving his employees at the Ice House restaurant nice chocolates for the holidays, or at least what he considered to be nice chocolates. 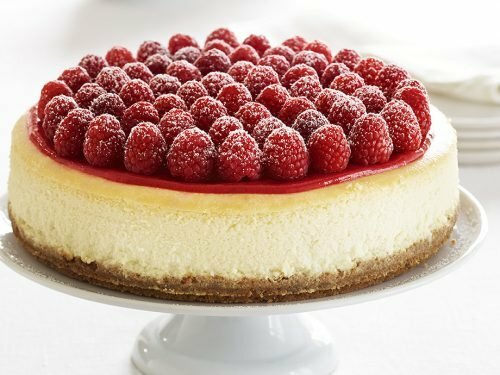 In 1983, Jim’s head chef decided to speak his mind about these treats and tell Jim what he really thought. Jim’s response? “All right, then you do better!” And that’s exactly what the chef did. After tasting one of the mouthwatering hand-rolled truffles that the chef had created, Jim knew that they were on to something. A year later, the restaurant was sold and they were in the chocolate business. 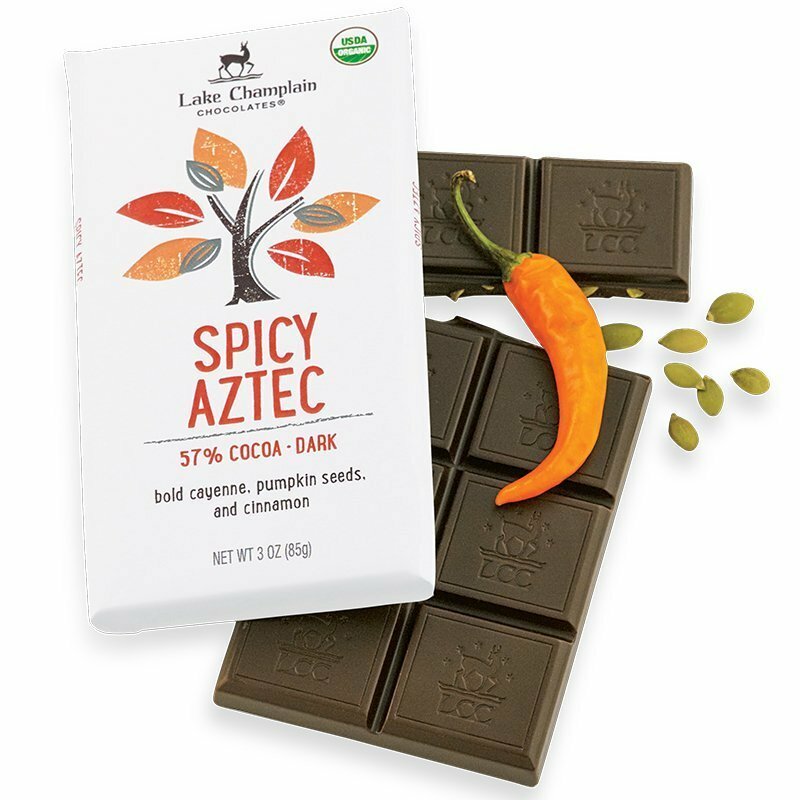 One of the fun things about shopping for Lake Champlain chocolates is that there are several fun varieties from which to choose. 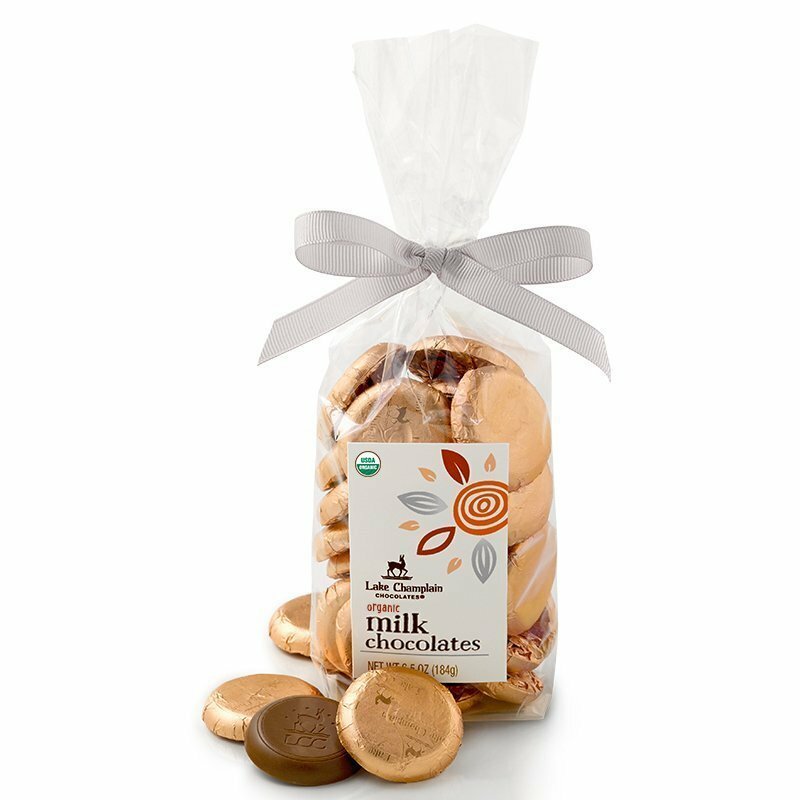 You’ll find all kinds of classic and contemporary flavors, from milk and dark chocolate to unique combinations like rum caramel, peppermint crunch, coffee truffle and spicy Aztec. 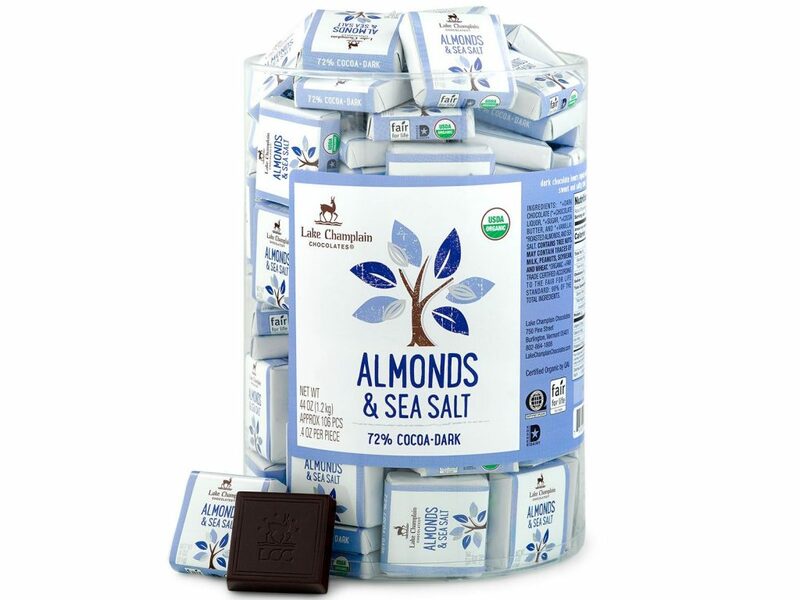 And in addition to the delectable flavors, there are many chocolate styles from which to choose, including Lake Champlain chocolate bars, chocolate coins and chocolate squares. 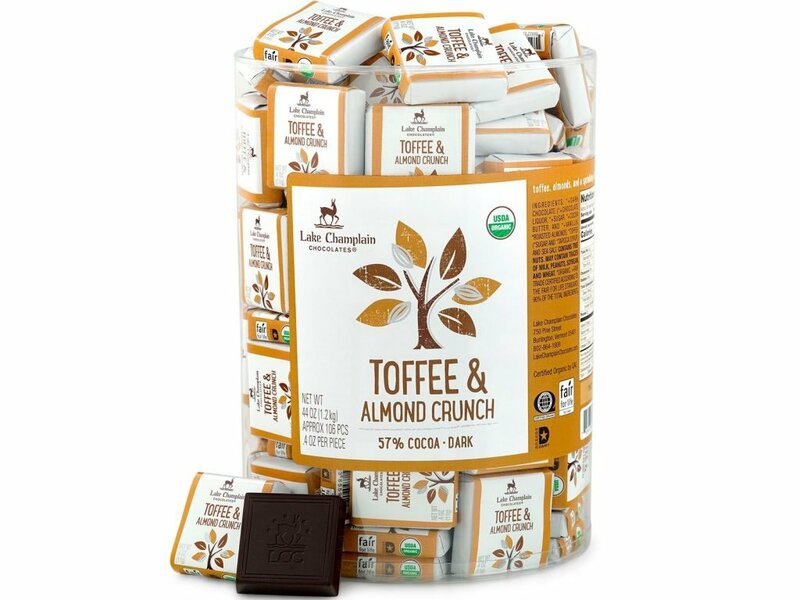 You’ll love being able to stock up on the larger bars for when you’re craving a larger snack along with smaller coins and squares for those momentary indulgences. 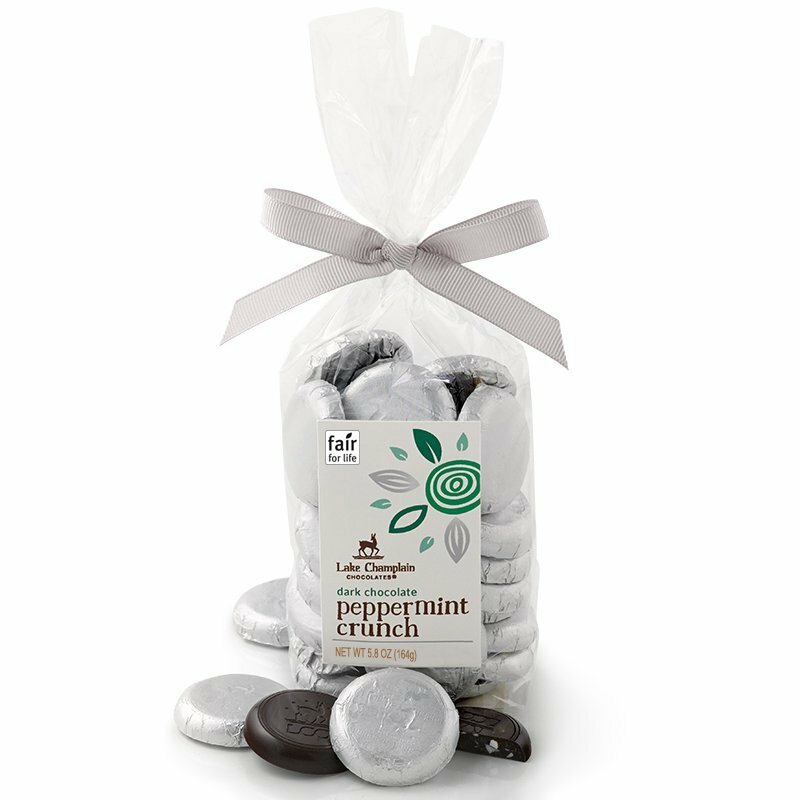 Many of Lake Champlain Chocolates’ products at World Wide Chocolate are perfect for ready-made gifting. 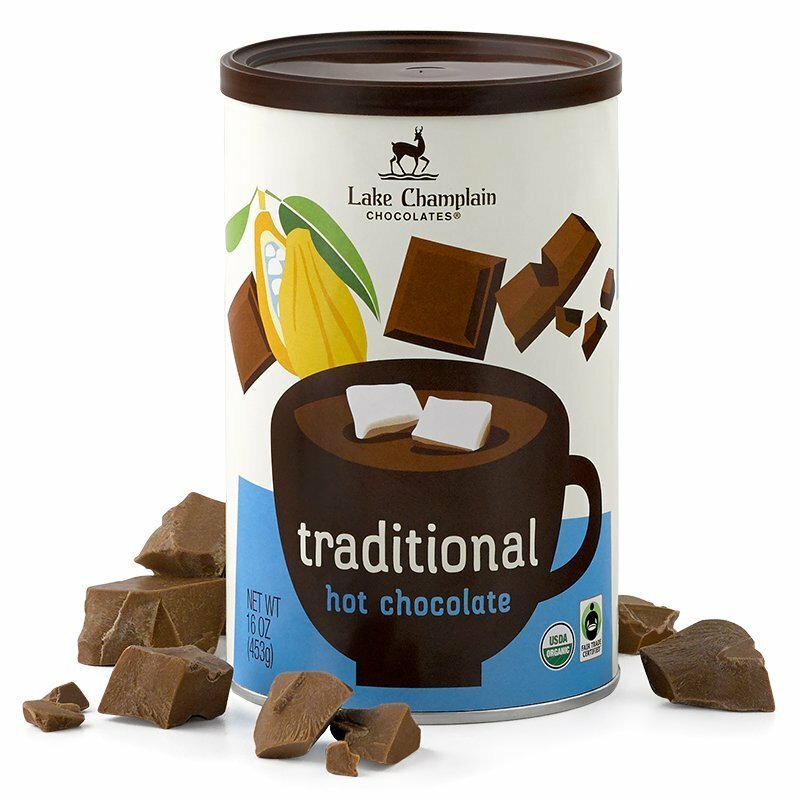 From beautiful chocolate gift baskets to charming canisters of Lake Champlain hot chocolate mixes, you’ll find plenty of unique and thoughtful gift ideas for your sweets-loving loved ones when you shop here. 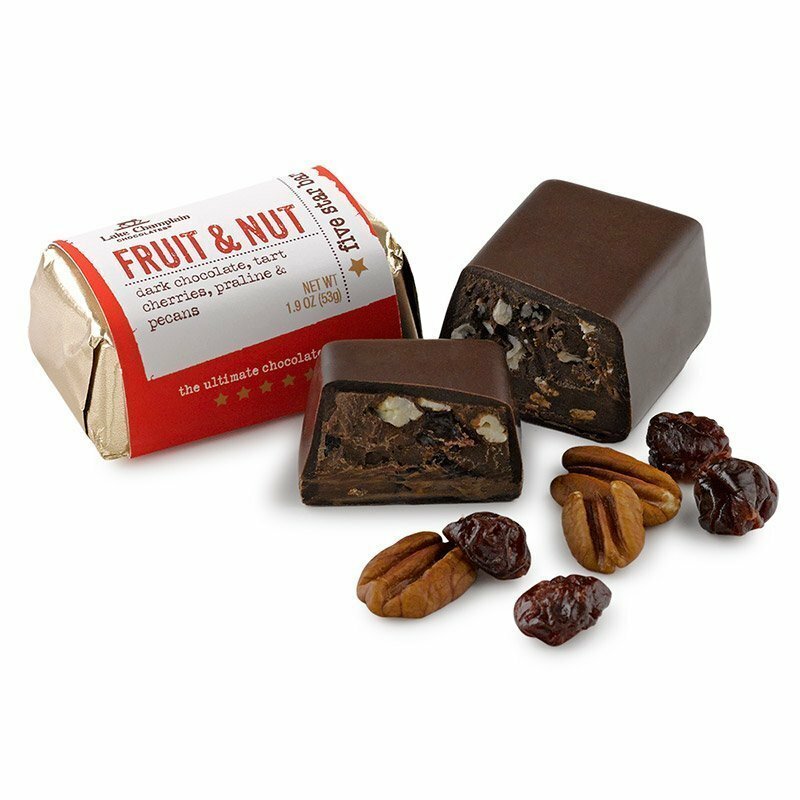 You could even put together an assortment of flavors for their chocolate square or coins to create a colorful and exciting custom gift. 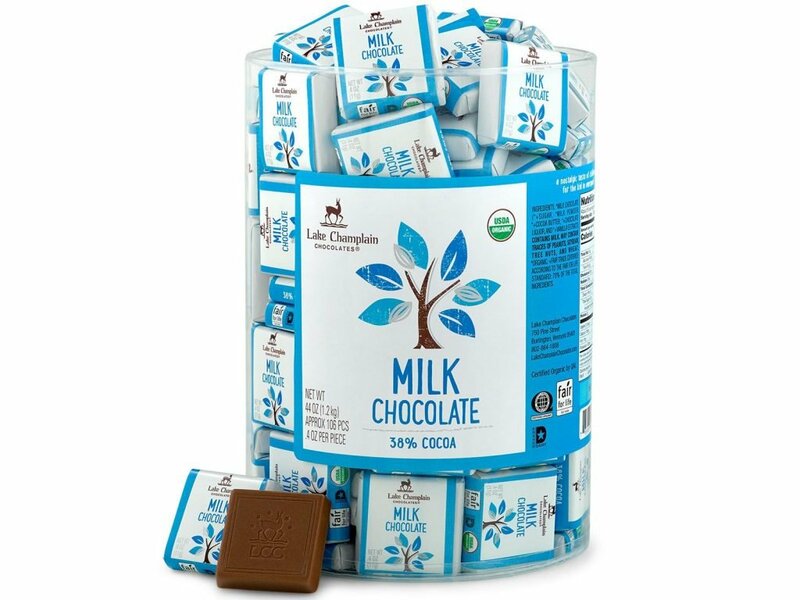 Stock up at World Wide Chocolate to get the best prices on this popular American gourmet chocolate brand.